I know, we've been scarce lately. The house remodel is nearing completion (well, the exterior of the house, anyway). We wanted to get as much exterior work done before the weather turned to crap here in the Pacific Northwest, and we almost made it. New garage doors are being installed as I type, and the windows are mostly in but not quite finished yet. After the holidays we'll start on a few indoor projects, and hopefully be back on the road soon! 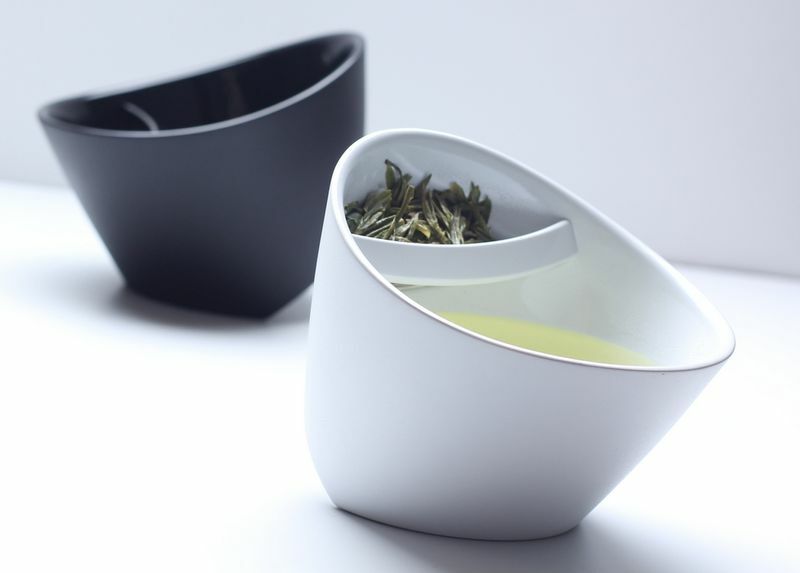 These teacups have a removable strainer the fits into the side where you can put looseleaf tea or an individual teabag. 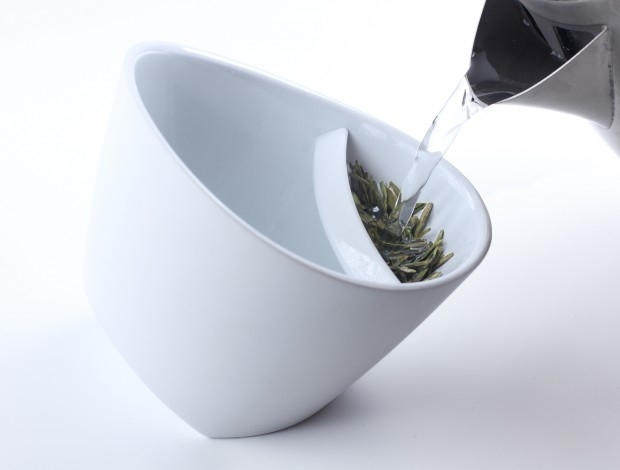 Just pour hot water in and tilt the cup to that side while it steeps. 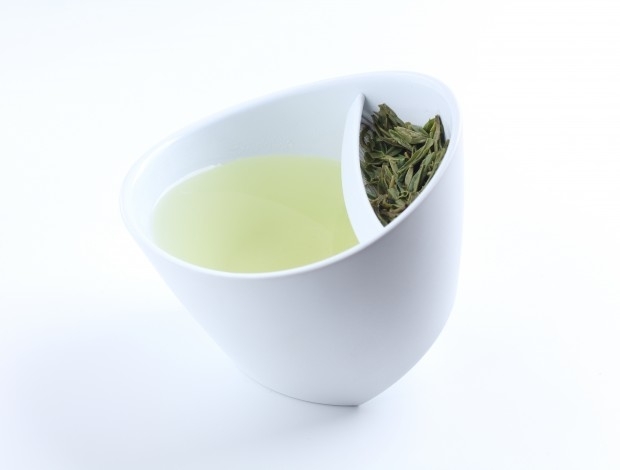 When you're ready to drink, tilt the other way and the tea bag is out of the water while you sip your tea. Want it a little stronger, tip it back for a bit. It's fun! 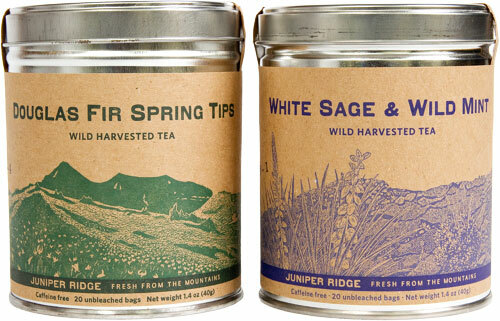 Douglas Fir Spring Tips and White Sage & Wild Mint, by Juniper Ridge. I got ours locally in Portland from a shop called Worn Path, but if you search around on the internet you'll probably be able to find some. It's nice and woodsy and perfect for the holidays!